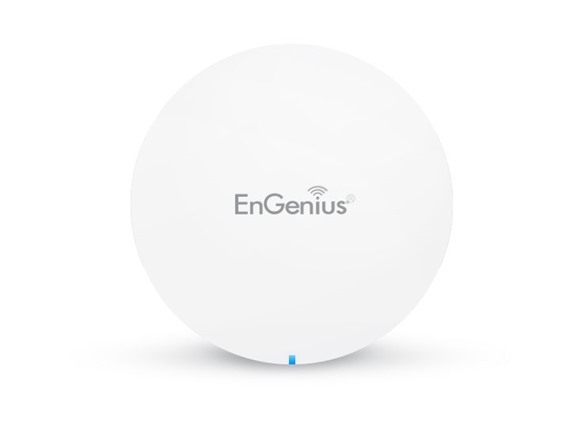 The EnMesh Whole-Home Wi-Fi System blankets your entire home or small office in reliable, high-speed wall-to-wall wireless. Get connected and stay connected. 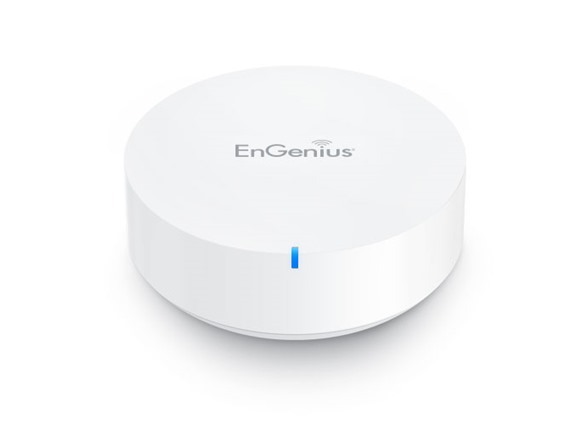 EnMesh system’s mesh technology uses smart sensors that automatically detect and adjust your connection quality while it blankets your home in reliable wireless for full coverage in every corner. No running wires. No software to setup. With just a few simple steps you’ll be up and running. 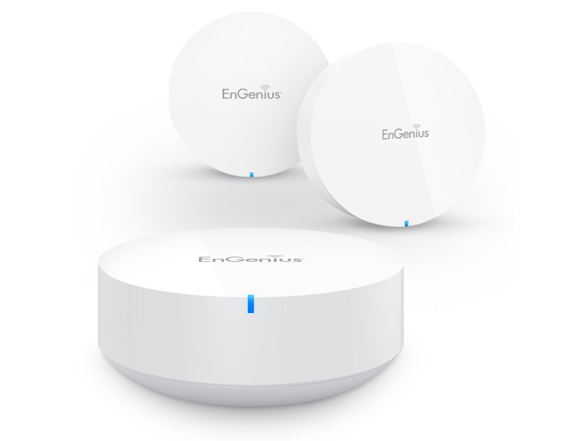 Simply plug a mesh router pod into your existing modem, download the EnMesh Mobile App and follow the quick step-by-step setup guide. 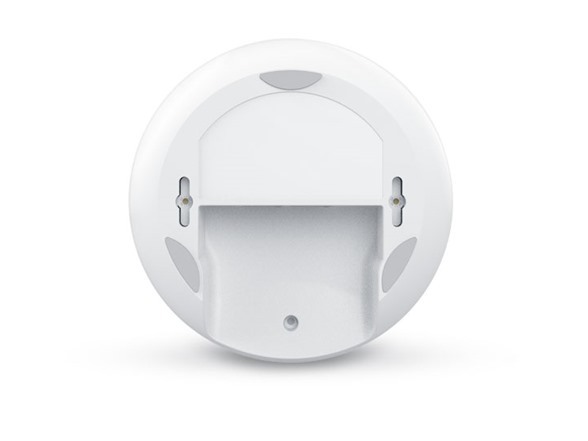 Place mesh routers or dots anywhere you need coverage, and let Smart Link automatically connect them for you. Easily manage family access, schedule on and off times or pause Wi-Fi. Block specific websites and filter by keywords. With just a few simple steps you’ll be connected and ready to watch, listen, or work. Keep your network and system current and secure with automatic software updates. Monitor and fix detected network issues with one-touch troubleshooting and system recovery. 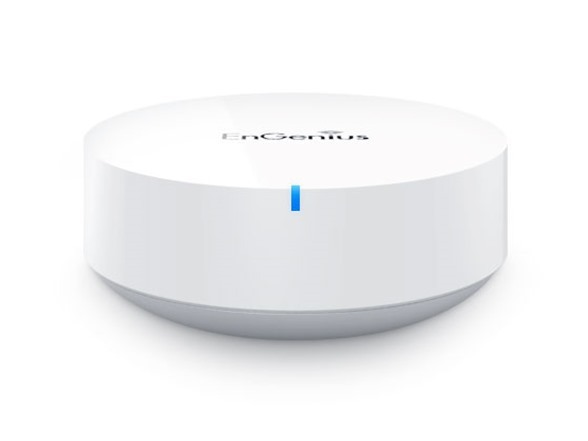 Speed-test your Internet connection, see all your connected devices and monitor the link quality of each mesh router pod. Securely share your Wi-Fi access with company, or create a separate guest network just for them. Ensure your streaming devices, like smart TVs get the priority and bandwidth needed on busy networks to prevent buffering and network lag. 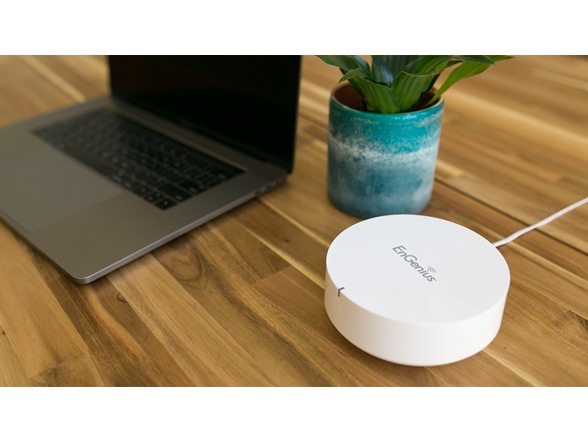 Connect a USB storage device to your EnMesh Whole-Home Wi-Fi System and access your files and media wherever you go while they remain safe. Save on subscription-based cloud storage services by creating your own personal cloud storage with EnGenius’ free EnFile™ Mobile App. 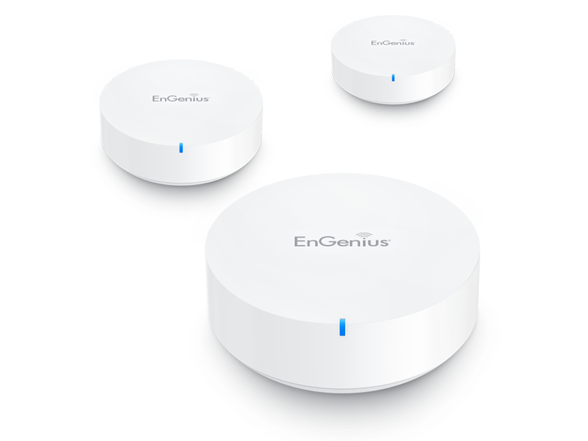 It’s time to bring your router out of the shadows. You won’t want to hide this beauty with its clean, minimalist design. 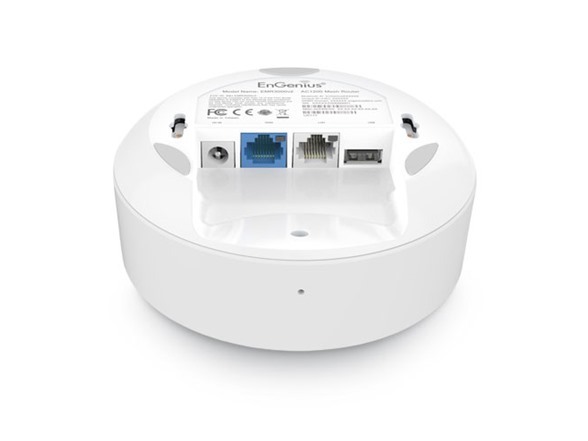 Each sleek, stylish mesh router pod or dot is small enough to discretely place throughout your home or office, blending nicely into its surroundings.